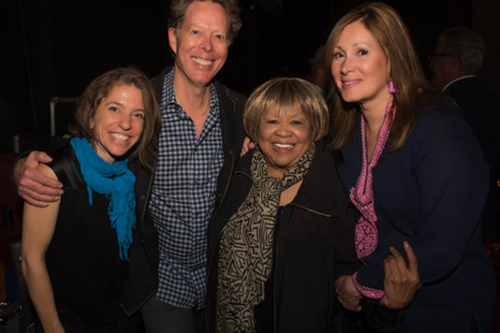 Part 1 of Ani's eTown performance with the legendary Mavis Staples is now live for your listening enjoyment! Listen online here or catch it on the air 6/21-27. Come back for Part 2 airing 6/28-7/4.